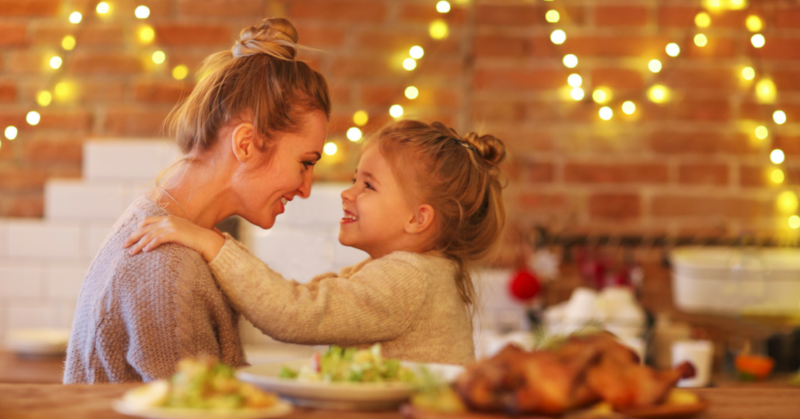 The holiday season is nearly upon us and you know what that means… It’s time to get the house ready for celebration! Creating a festive and welcoming space is essential for hosting friends and family and doesn’t have to be complicated and time-consuming. 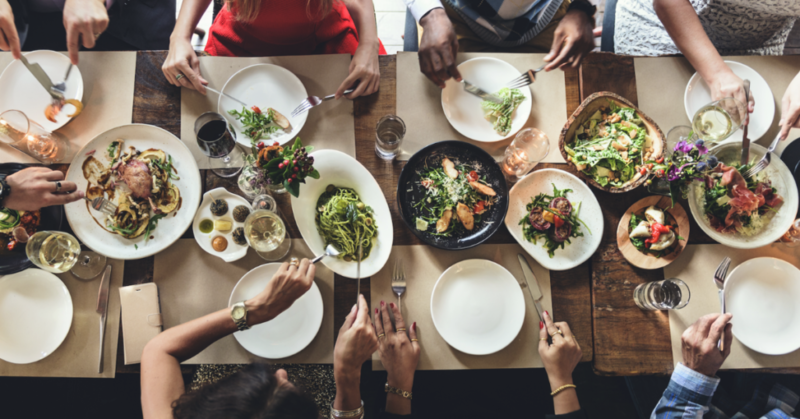 If you’re taking on the responsibility of hosting dinner, don’t panic! 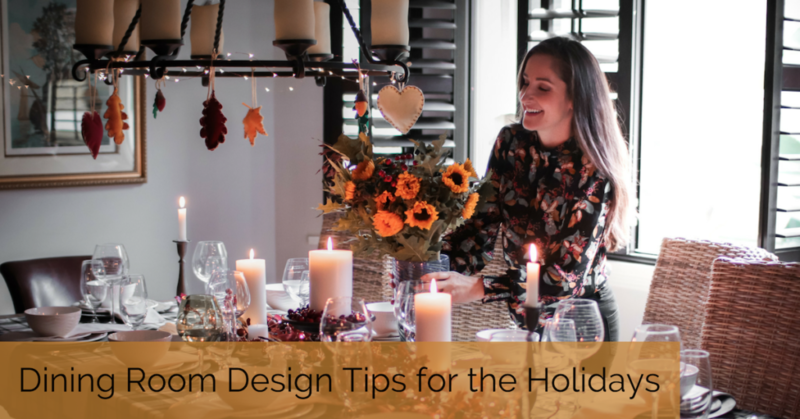 Explore our tips and tricks to creating the perfect holiday dining space for fall. 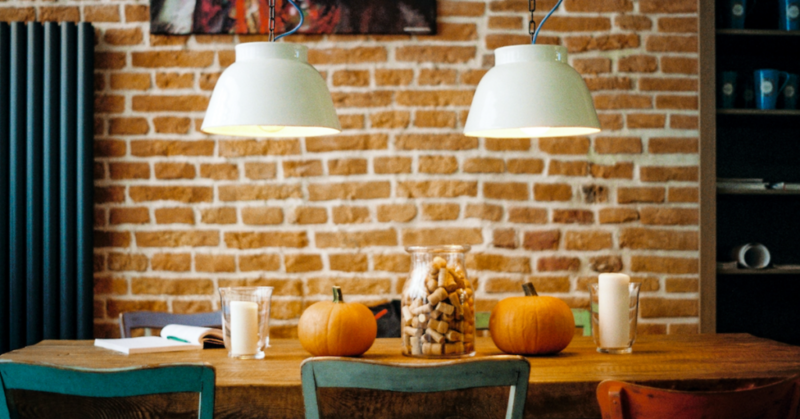 You don’t have to buy expensive furniture to get your dining room fall-ready. Add a few personal touches such as some scented candles, pumpkins, and garland to amplify the fall mood in your household. Whether it’s a DIY project you’ve been working on for weeks on, or items you purchased at your local shops, it’ll make your setting all the more joyous. 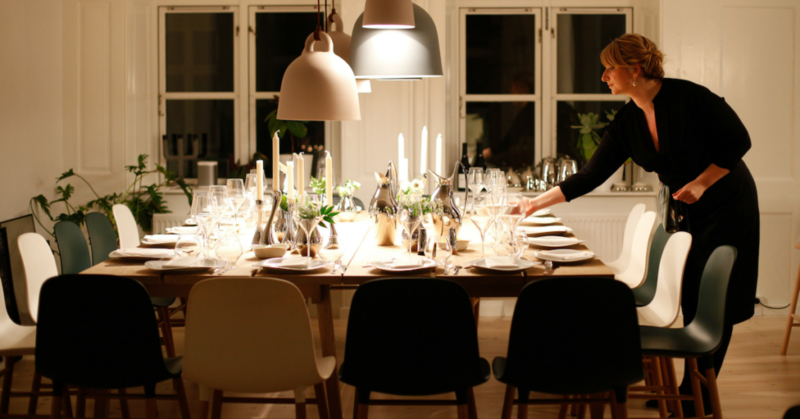 If you’re looking to transform your dining room in order to give a new, festive feel, try rearranging your furniture! Adding new items in the space is a great way to add to the holiday experience. 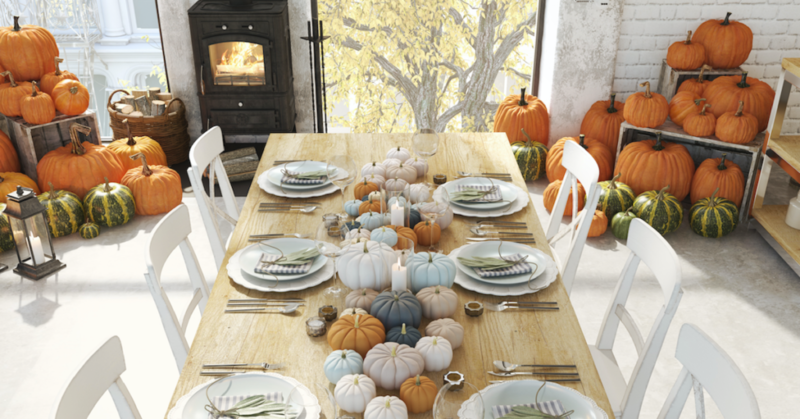 Try shifting your table to where your guests can look over your scenic view, new art, or spooky props! Adding twinkling lights and autumn accessories is an innovative way to frame the space. If you’re dining room features carpet, consider using protective floor pads to reduce indentations and wear on your carpet and padding. If you’re space features linoleum or hardwood, consider foam protectors that pad the bottom of the chars and table legs, to avoid scratches or dings as you’re moving furniture around! Make way for the masses! Entertaining large groups of guests can we stressful, we get it. 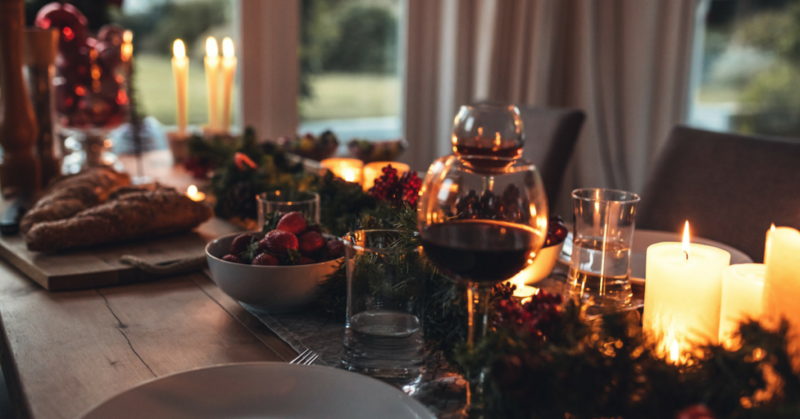 If needed, add-on to your dining room table by attaching another table (such as your kitchen table) and putting a tablecloth over. It may not be perfect, but with the right table toppers, your guests will be amazed! Another worthy investment for large events is a fold out table which will allow you to adjust your dining room table accordingly to your party size. Whether you’re looking to decorate extravagantly or add to what you already have, there’s one thing we can all agree on: durability is key. Having quality flooring is critical in order to keep your house looking and feeling new. 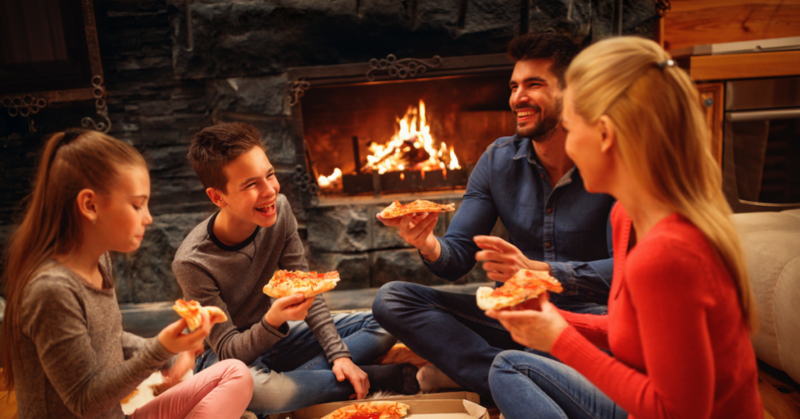 Check-out our beautiful weather-proof, kid-proof, and (ultimately) life-proof flooring options that are guaranteed to blow your mind. Happy holidays and have fun decorating!